New Feature Alert! We have just launched MoneyDesktopTM, a FREE personal financial management service that consolidates all of your financial accounts into one place. 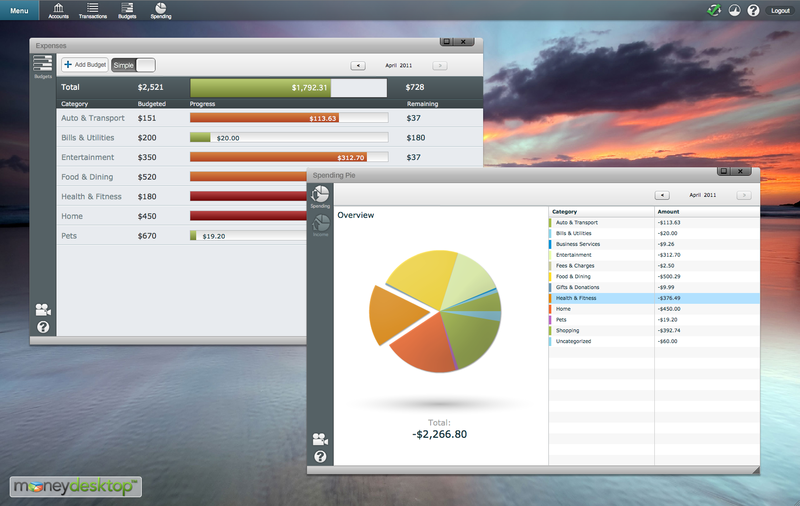 With MoneyDesktopTM, members will be able to take complete control of their finances. Financial GPSGuideMe: A GPS for your finances that keeps you on the path to financial freedom and well-being. Exciting News: Our Apps Have Arrived! BrightStar Credit Union is Upgrading Online Banking. We are excited to announce the roll out of our New Online Banking, scheduled for March 14, 2011. Members will enjoy several new features including: Pending Transactions, Email & Text Alerts, Mobile Online Banking, and more. There are several important changes to be aware of. Just go to our home page at bscu.org to read all about it. We guarantee great service every time and improving our products has been a priority of BrightStar for over 65 years. We appreciate our members and value your continued support. Hey, let us help you out. Many BrightStar members enjoy the benefits of Courtesy Pay. With Courtesy Pay, items such as checks, ATM/debit card transactions and automatic bill payments may clear your account even if you don’t have enough funds when the items clear. 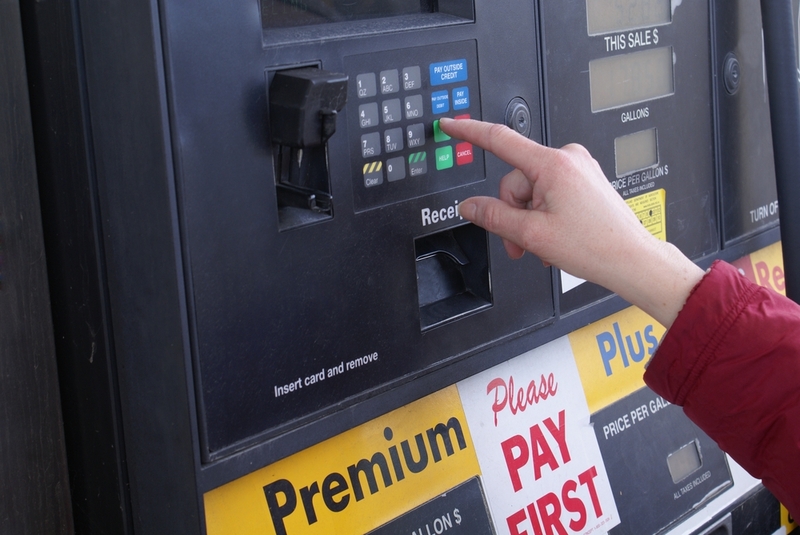 This could be a great convenience for you by helping you avoid the embarrassment of insufficient funds when you’re making a purchase— and helping you when you need cash from an ATM in an emergency. Due to recent regulatory changes, we are required to remove Courtesy Pay service on your account for ATM and everyday debit card transactions unless you affirmatively consent, or opt into payment of overdrafts for ATM and one-time debit card transactions. If you would like to have and/or keep this service, please visit our website at BSCU.org/signmeup to complete the required form. If you have been utilizing Courtesy Pay in the past, you will lose the convenience of this service if you do not specifically opt in.